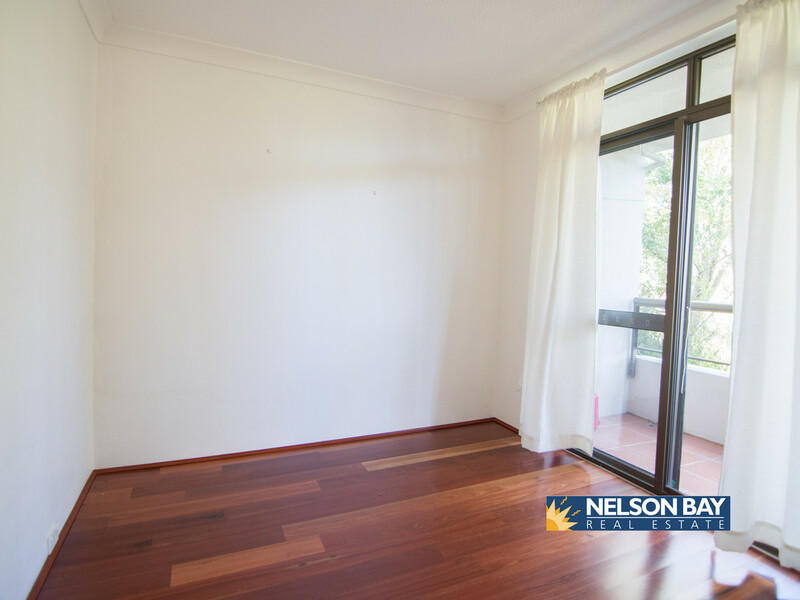 Ground Floor Unit in the Bay! 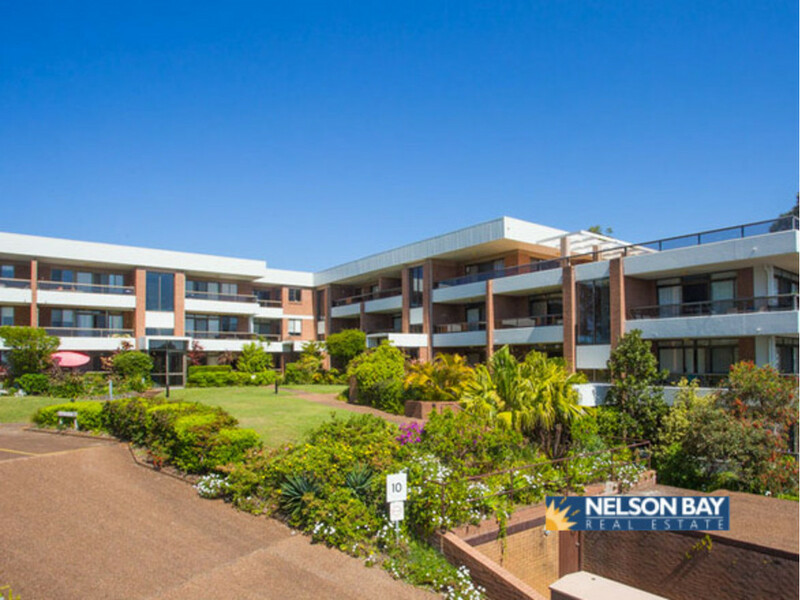 Lovely ground floor unit with modern kitchen, 2 bedrooms with built in robes, open plan living with sliding doors leading onto balcony area surrounded by gardens. 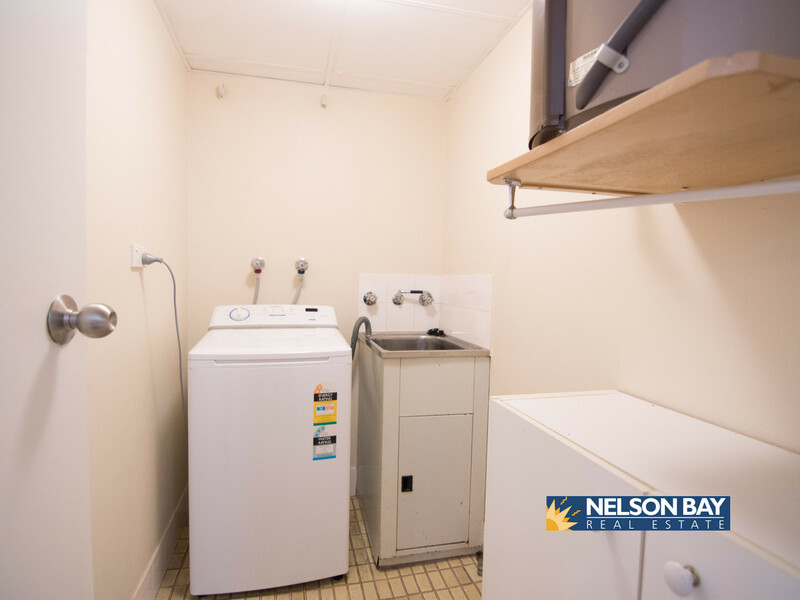 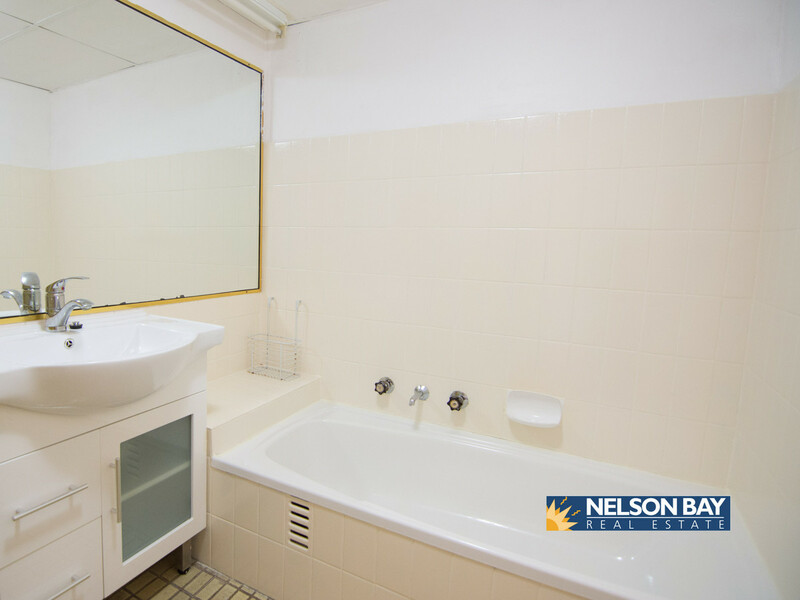 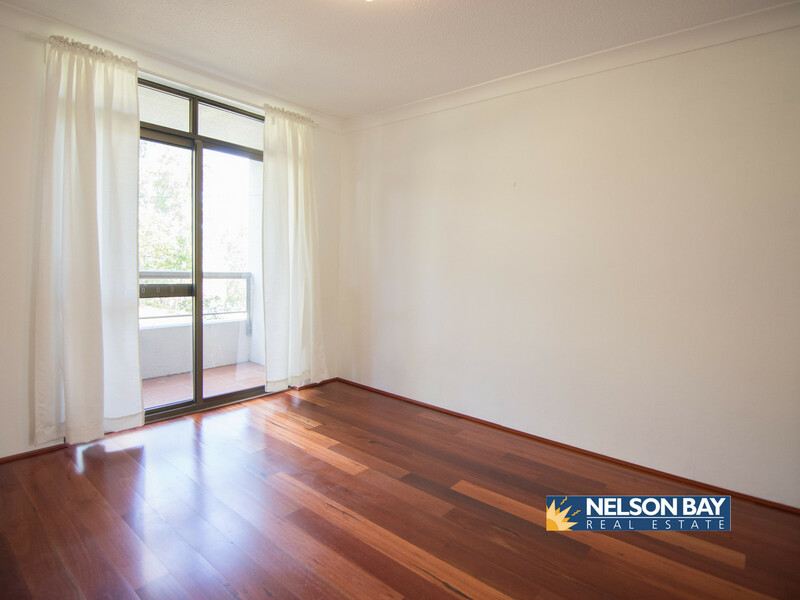 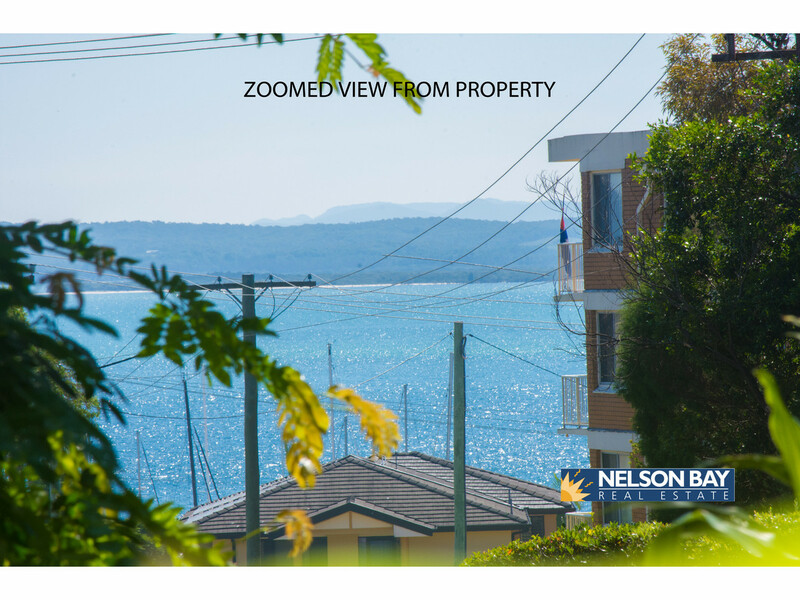 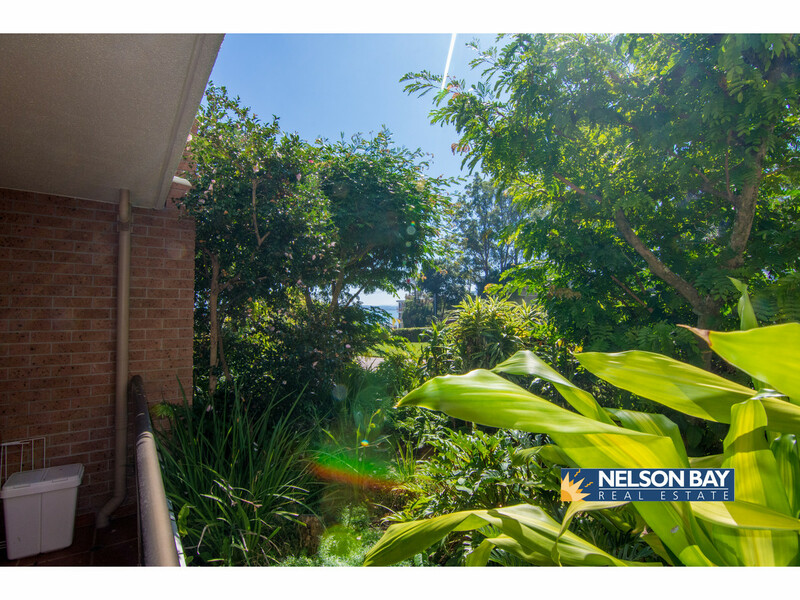 This lovely open plan unit features an internal laundry & is only a walking distance to Nelson Bay centre, the Marina & beaches. 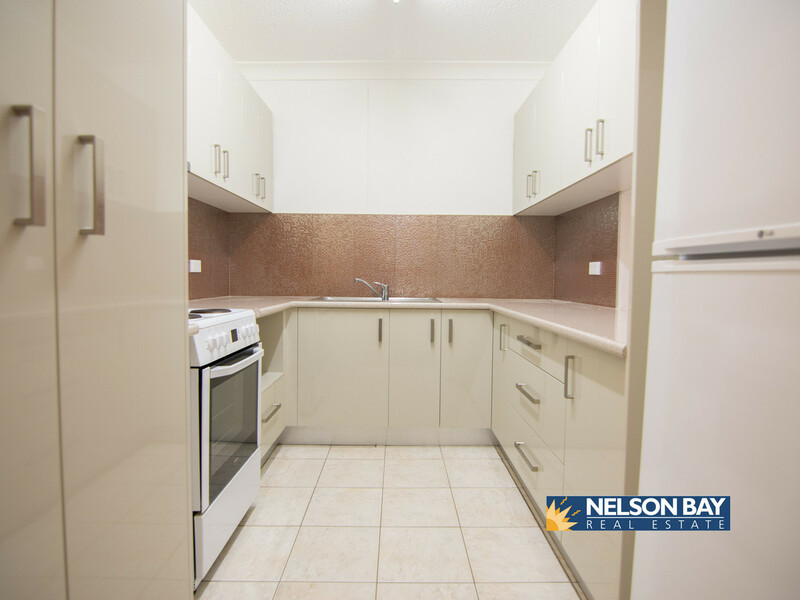 This unit is one of the only ones in the block to have a double lock up garage.